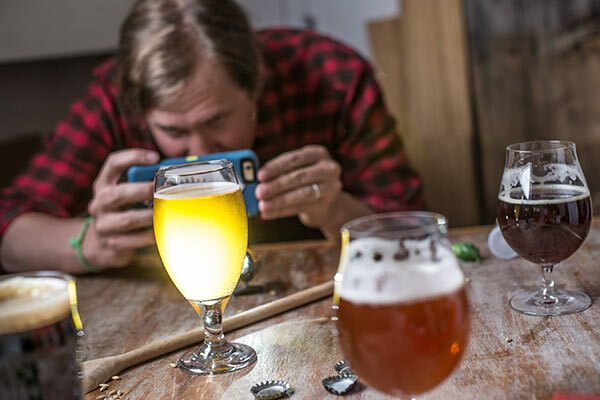 As brewers and distributors, we all seek to appeal to the millennials, who make up about 25 percent of the total U.S. population and the entirety of the coveted 21-35 year-old beer drinkers segment. Millennials, also known as Generation Y, include those who were born in the 1980s through the early 2000s. They have spent their entire lives with access to the Internet and a smartphone in their pocket, and they have developed a new set of criteria to determine products they support. Traditional advertising is often viewed as spin and inauthentic by millennials, so brands are hard at work finding new ways to speak to these consumers. 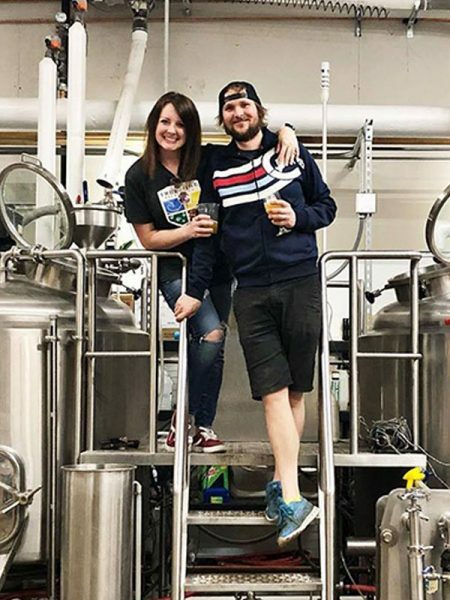 Here are six facts your craft beer business should know about connecting with millennials. 1. 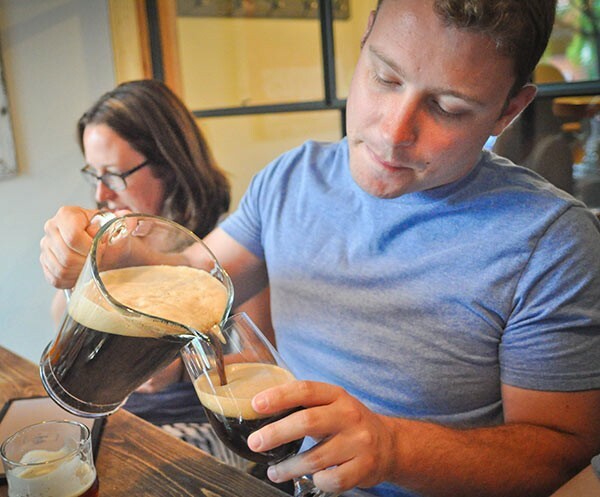 Millennials define craft as small, independent, high quality and local. 2. Millennials connect digitally with friends and companies. 3. Millennials seek strong value, not always lower cost. 4. Millennials value experiences over physical products. 5. Millennials live an active, healthy and balanced lifestyle. 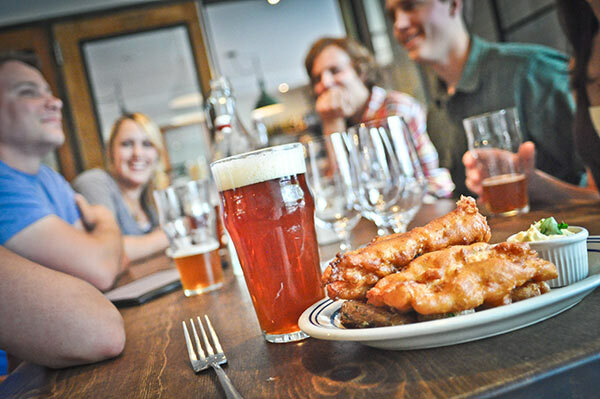 61 percent of weekly craft drinkers say they always or often drink craft beer with food. 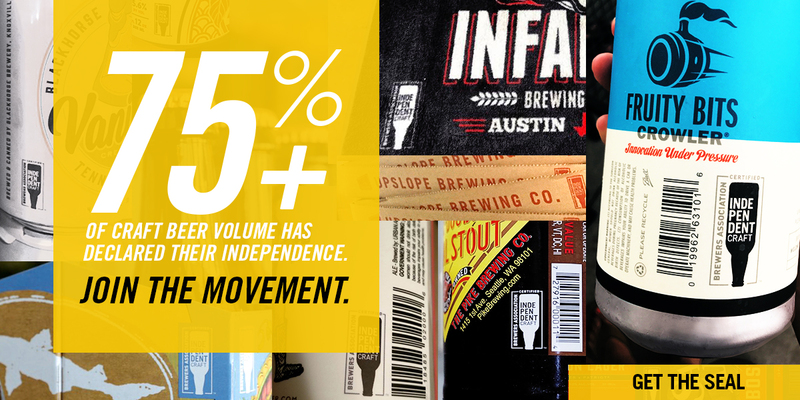 The most successful distributors in the years ahead will be the ones who focus their efforts on partnering with craft brewers who are high quality, strong in their home markets, innovative and unique, engaging socially/digitally with consumers on daily basis and, perhaps most importantly, authentic. As this great industry continues to grow, distributors and brewers should continue pushing each other to get better—not just bigger—so we can continue providing the best beers in the world to thirsty drinkers throughout the U.S.